Taxi from Odessa to Boryspil Airport for ONLY 185 EUR. No prepayments! > Odessa Taxi Service with English speaking drivers > Taxi from Odessa to Boryspil Airport for ONLY 185 EUR. No prepayments! Odessa to Boryspil taxi service (or Boryspil airport - IATA code: KBP) with English speaking driver is a very popular route, which a lot of tourists order from Odessa Transfers Group. Cost of individual taxi from Odessa to Boryspil Airport in Kiev by comfort class car is ONLY 185 EUR (or 209 US Dollars). Agreed price is paid to the driver in Boryspil ! If you require a comfortable spacious minivan like Mercedes Vito, or Mercedes Viano cost of taxi from Odessa to Boryspil airport by minivan is ONLY 259 EUR (or 289 US Dollars). Distance between Odessa and Boryspil is approximately 525 km. 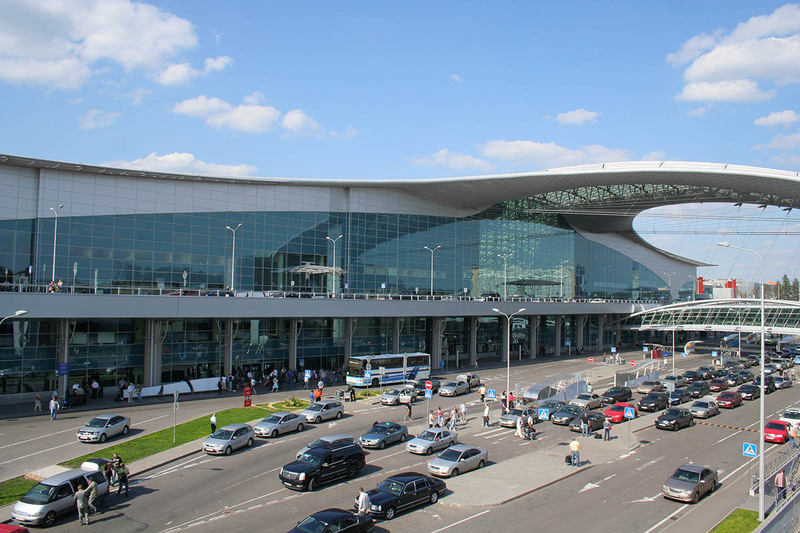 Depending on the day you have to be in Boryspil Airport - the trip would take about 5 to 6 hours between Odessa and Boryspil. Should you need to go to from Odessa to Boryspil and back to Odessa, please contact us for a price quote. You'll be really amazed at our low prices for intercity taxi service.